My Paris Agency is a well-seasoned real estate agency that offers low cost, furnished apartments in Paris. Our Purpose: to provide you with a superior alternative to a hotel by offering modern, fully equipped apartments in the heart of Paris at an extremely competitive rate. Whether you are on a romantic getaway for two, vacationing with family and friends, or traveling for business, from a weekend to a year, we have the apartment that’s right for you! Our apartments are available to rent for all types of stays: passing the weekend, vacationing for a week, spending a month, or living up to a year; you are sure to find the apartment best-suited for your search. Our agents are at your disposal for you to adjust the apartment to your specific needs, including apartments located in corporate areas and furnished with an office space for business trips, near museums or shopping areas for a more touristic stay, or close to a park for your children to enjoy during your family vacation. We will find the ideal placement and configuration for your Parisian stay. 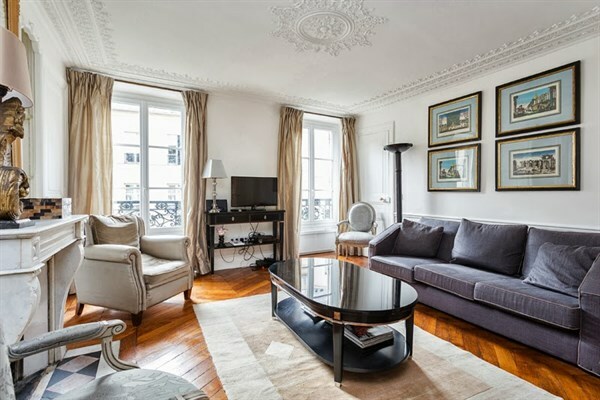 For all your trips to Paris, My Paris Agency will accommodate you with apartments suited to your needs and wants. Always situated in the city proper, our apartments are near transportation, tastefully furnished, and fully equipped. From studios to family-sized apartments able to accommodate up to 8 people, we have the best apartments for you. For your vacation in Paris, take advantage of a short-term rental apartment, fully equipped and with a complete range of hotel services, to make your trip unforgettable. During your Paris weekend escape, enjoy our selection of apartments ideally situated in the most beautiful neighborhoods of the city. 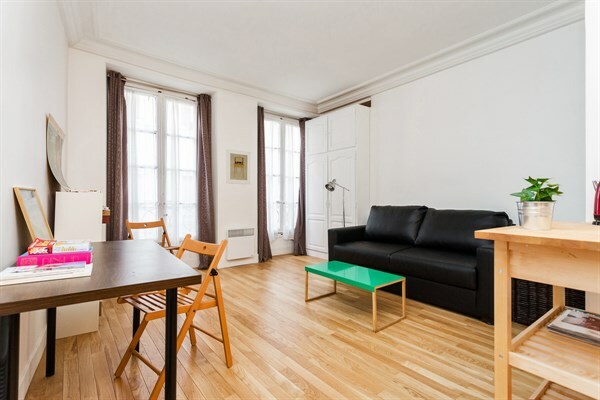 For weekly accommodations in Paris, opt for the comfort of a place to call home with a furnished, short-term rental apartment in the heart of Paris.